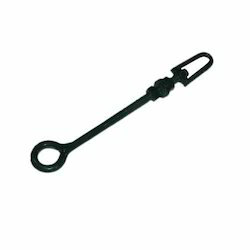 We are pioneer in the industry, we offer Industrial Fastener such as Carriage Bolt, J Bolt, Cotter Pin, Truss Rod, Male Leg Bracket, Eye Bolt and many more items from India. With firm commitment to quality, we are engaged in offering precision engineered Carriage Bolt. 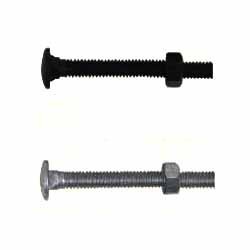 In an order to suit the varied needs of patrons, we provide these carriage bolts in varied sizes and shapes as well as per the detailed specifications. We manufacture the offered carriage bolt by using high quality raw material, sourced from authentic vendors while keeping in mind the requirements of automobile and agricultural industries. Our organization is engaged in manufacturing, supplying and exporting a wide range of Eye Bolt, which is offered in various shapes and sizes to meet the diverse demand of our clients. 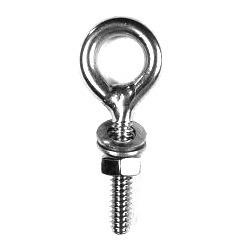 Our range of eye bolt are used in various industrial applications in the sector of anchoring and towing system, oil field operations and vibration systems. 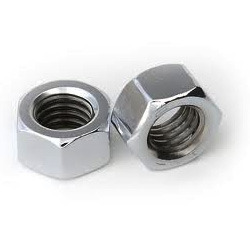 We have emerged as a recognized name involved in the process of manufacturing, supplying and exporting a comprehensive array of Hex Nut. Extensively catering to the demands of diverse industries, our range is appreciated for its sturdy construction, durability and corrosion resistance. 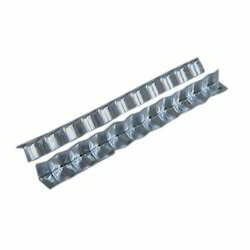 Keeping the pathways of most recent happening of this domain, we provide the handpicked quality of Coupler Nut. 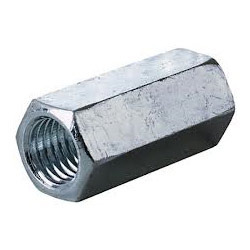 Used in different industrial fastening applications, the offered coupler nut is appreciated for its dimensional accuracy, high strength and rugged construction. Based on their precise needs and demands, our customers can avail the coupler nuts in varied specifications. Looking for Industrial Fastener ?